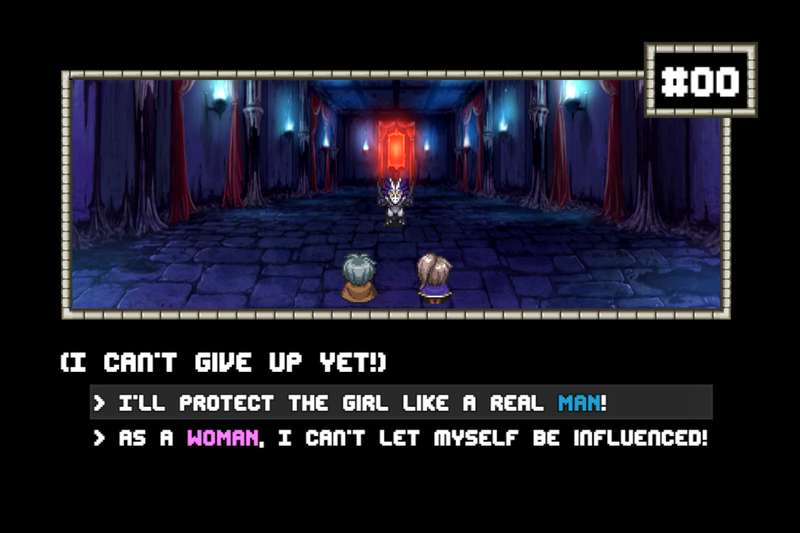 A RPG visual novel to figure out who you really are! Ranked from 28 ratings. Score is adjusted from raw score by the median number of ratings per game in the jam. Great job!! It's short but fun (i wish it could be longer)! I'm a dark knight, and it was pretty accurate. Wow Thund, good job I love your game! Turns out I'm a Samurai. You did a really good job ! This was pretty cute and I liked the idea a lot. There were some definite grammatical issues when it came to the writing, and there was a bug when cancelling out of the settings menu, but everything was still understandable and worked, so it wasn't a big deal. 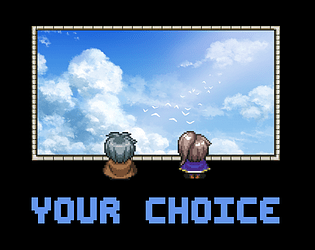 The gameplay, while simple choice-making, was interesting and there's a fair bit of replay value. 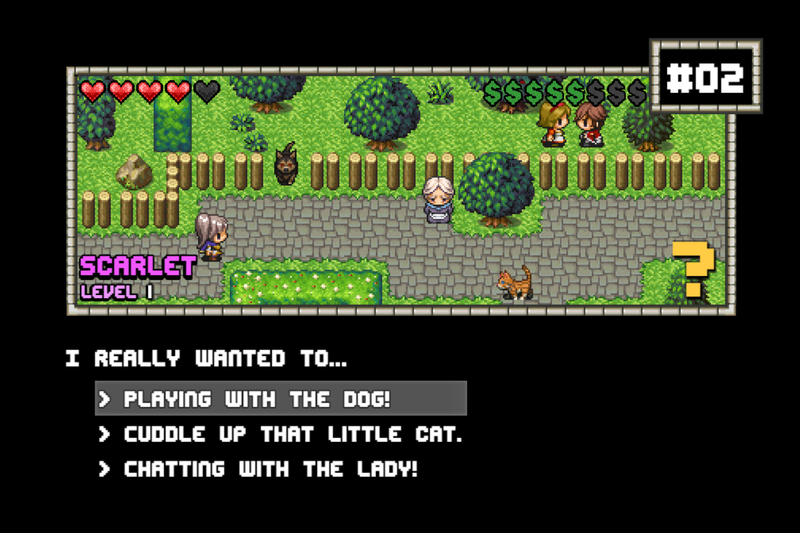 I'd like to see a longer version of this (with maybe a bit more sense in some areas - like the sewer girl scene) but all in all it was a neat little game. Thank you for playing! I apologize for any language mistake, english is not my native language, and it's something I need improvement too... I hope that this hasn't hurt too much the game experience! ^^"
I'm always impressed to see another dev using mv and making something great with it! I liked that it tells you who you really are at the end! Funniest IGMC 2018 entry so far. (as of today, december 2nd, 2018). 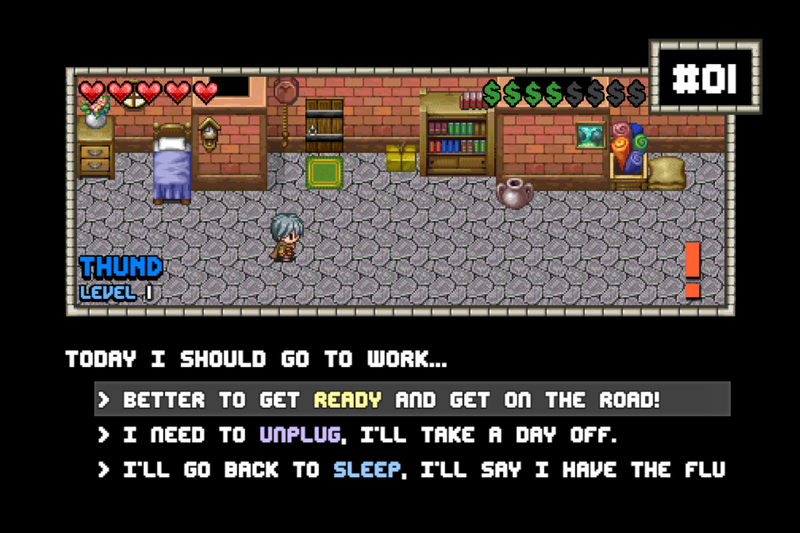 I can't believe I lost my job at the first try, and then I got myself dying at the sewer at the second try. LOL. Ahaha, too bad! XD Thanks for playing, Yobob!